The PNAS paper utilized a comprehensive set of results published in lead-up papers evaluating emissions from natural gas facilities, including well pads, gathering stations, gathering pipelines, and transmission and distribution sectors. 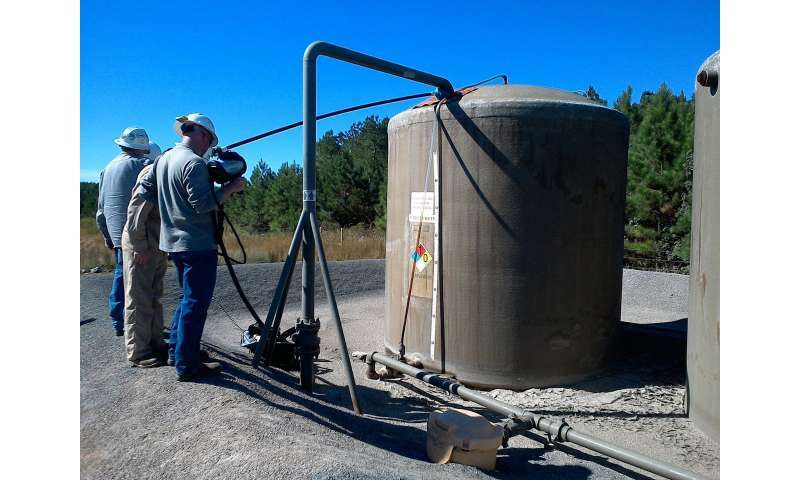 The teams made simultaneous measurements using multiple methods at well pads and compressor stations—the largest emissions sources identified in the basin—which highlighted the strengths and weaknesses of various on-site and downwind methods. Natural gas distribution systems were only a small fraction of total natural gas emissions. The team also estimated methane emissions from biogenic sources, such as agriculture and landfills. The entirety of those research efforts culminated in the CSU-led PNAS paper that synthesized all the data taken by the research teams. This capstone paper compared a bottom-up estimate that accounted for the location and timing of emissions, with a top-down estimate developed via aircraft measurement—an analysis that had never been done before. One of the study's key insights was the importance of understanding the timing of measurements and daytime maintenance activities, which likely explains the persistent gap between previous top-down and bottom-up estimates.